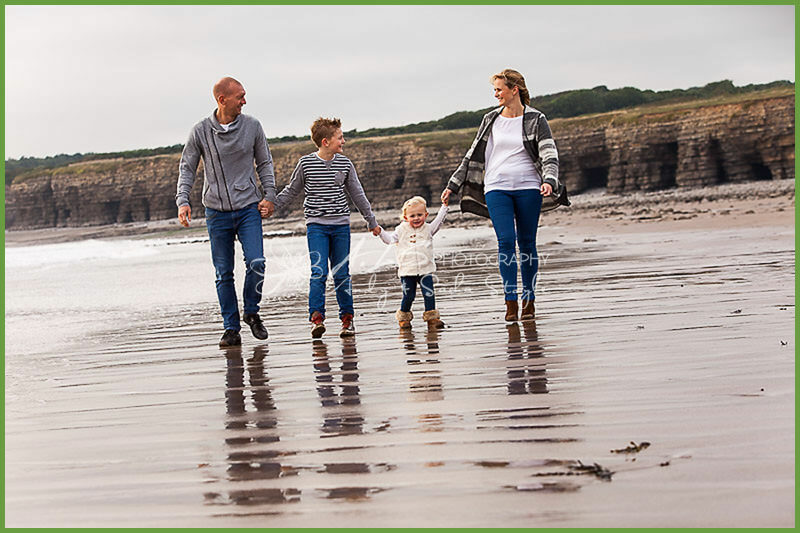 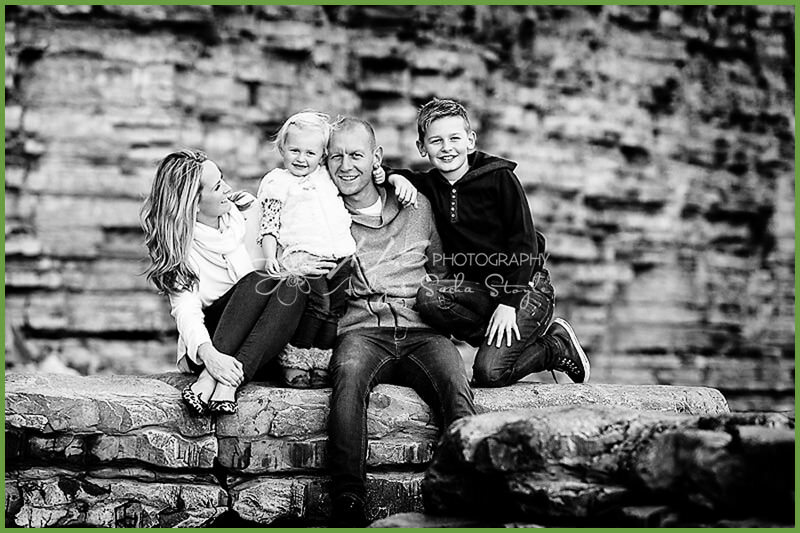 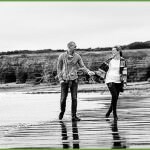 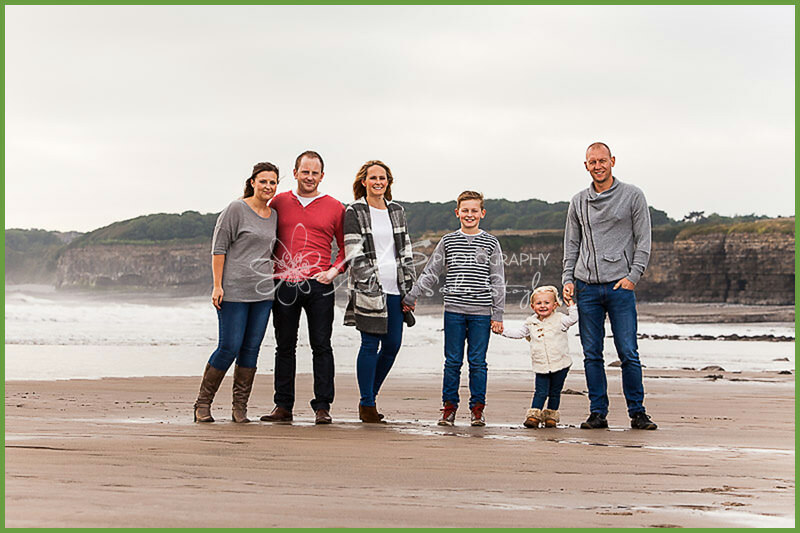 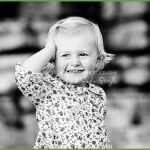 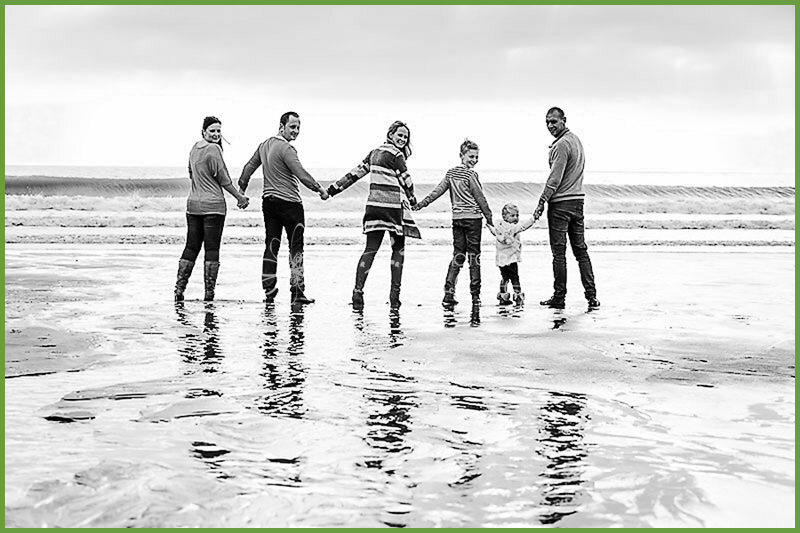 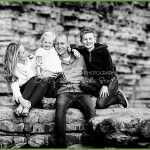 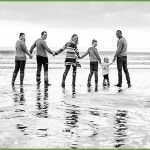 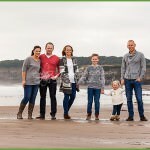 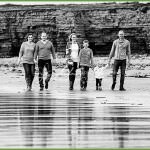 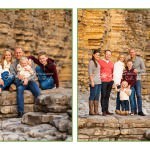 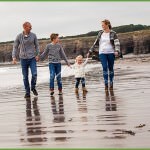 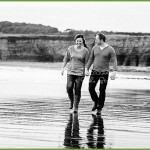 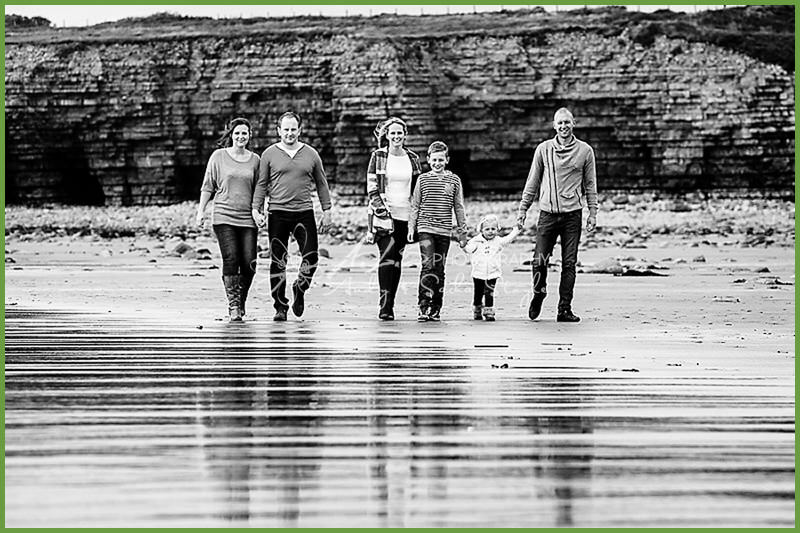 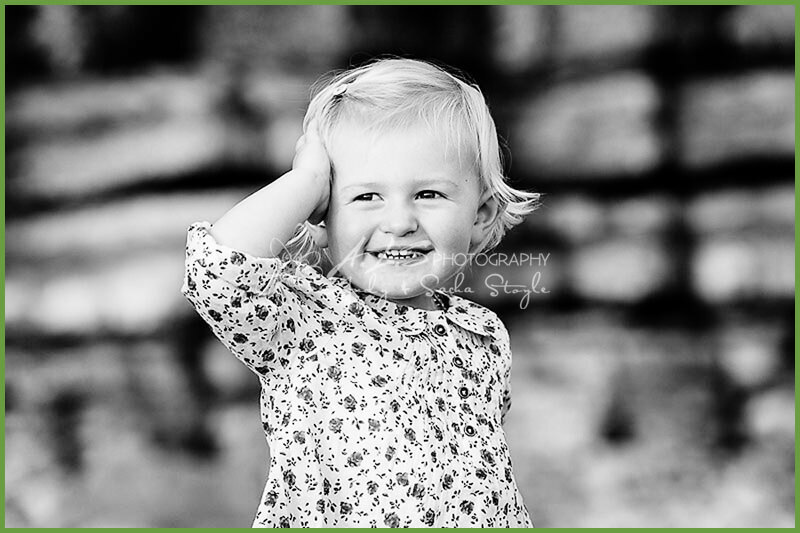 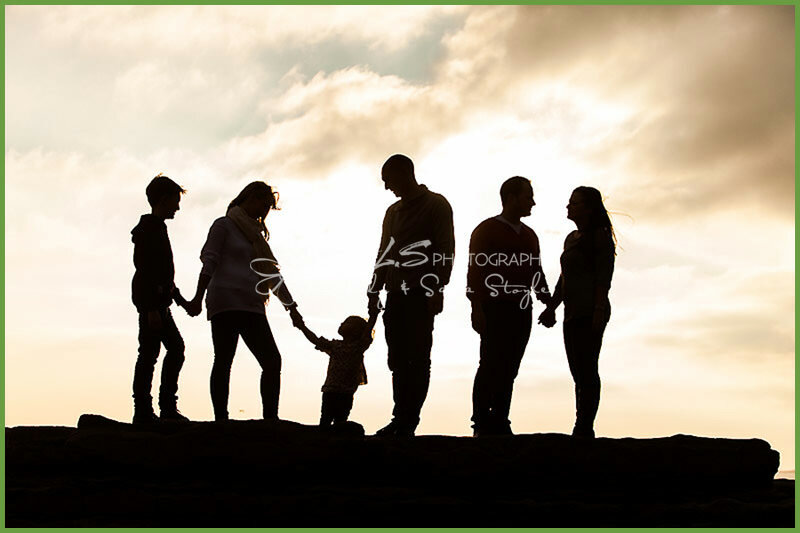 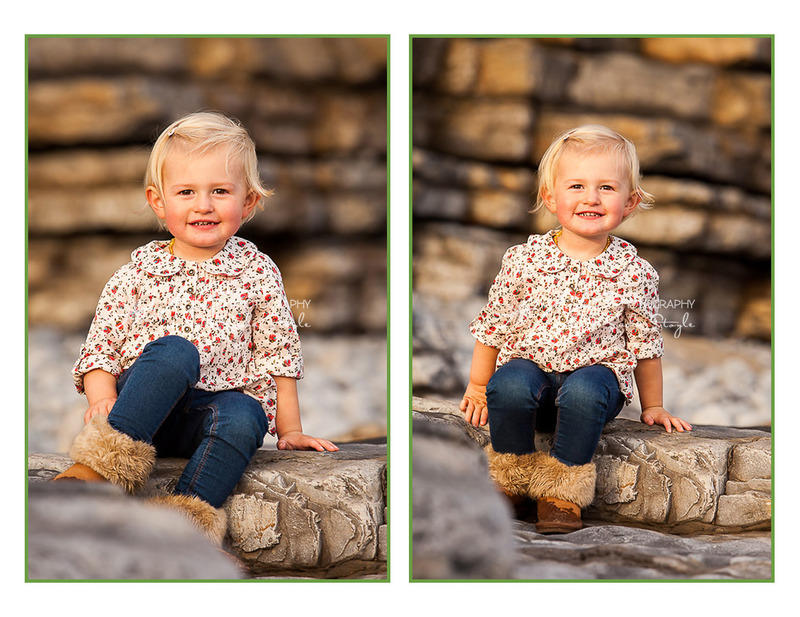 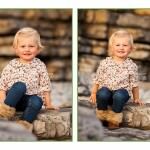 At last, we finally got Gemma and her family along with her brother and girlfriend together for their ‘on location’ Family Beach Portrait Photography! 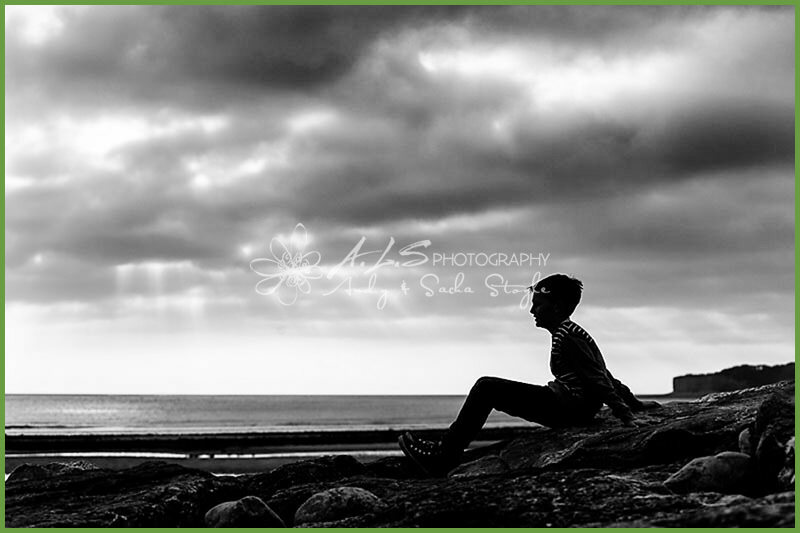 It had been a grey though dry day but when we got to the beach the sun was peeking through the clouds throwing out fab rays on to the sea! 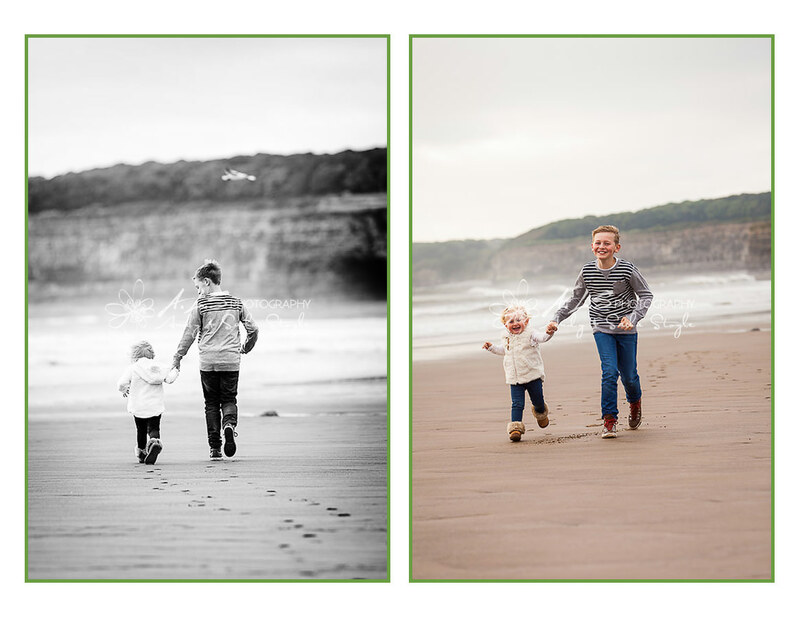 Alfie & Isla loved running along the sand, though Isla was desperate to run in to the sea! 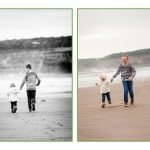 We did a combination of images including one of all six of them for Gemma’s Mum & Dad as a Christmas present – but sshh they don’t know about it!! 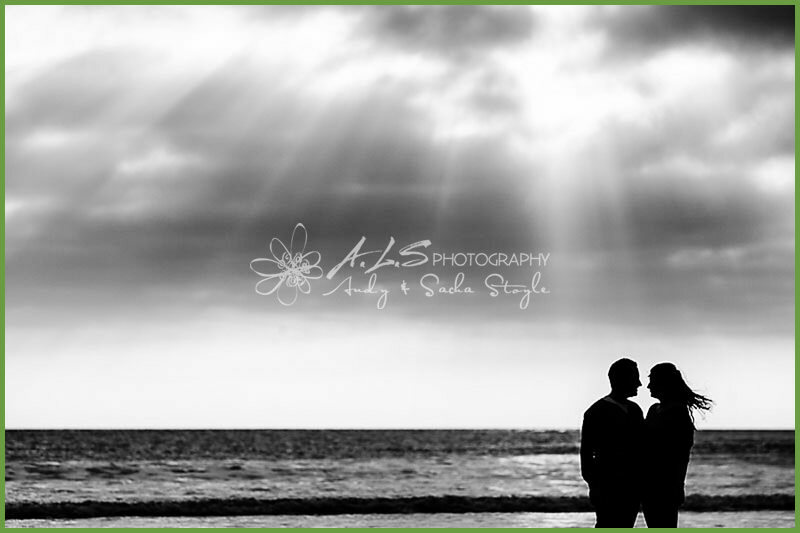 Fab idea!! 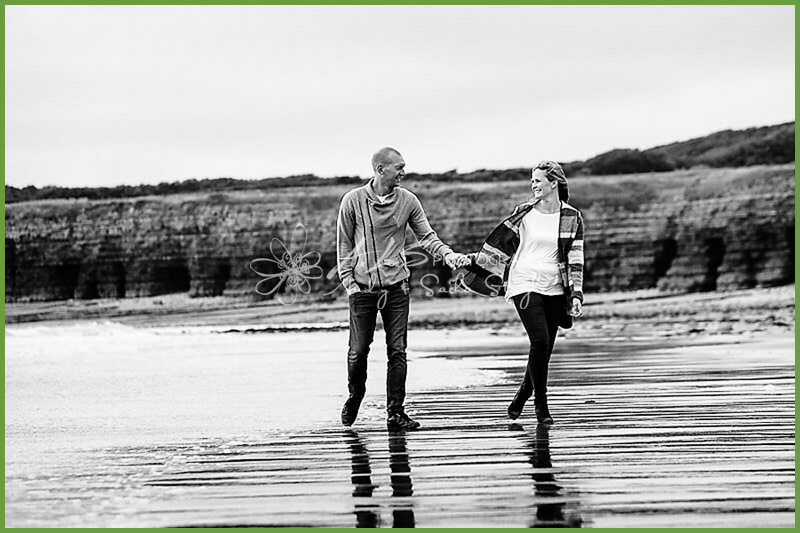 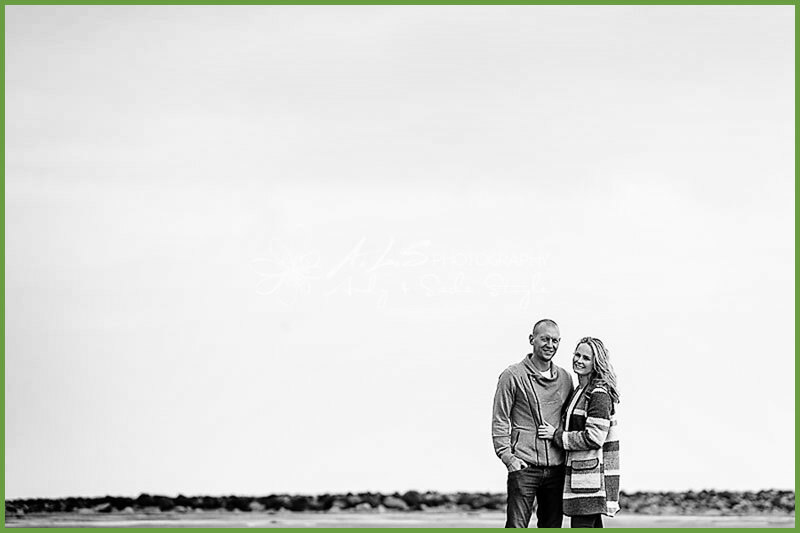 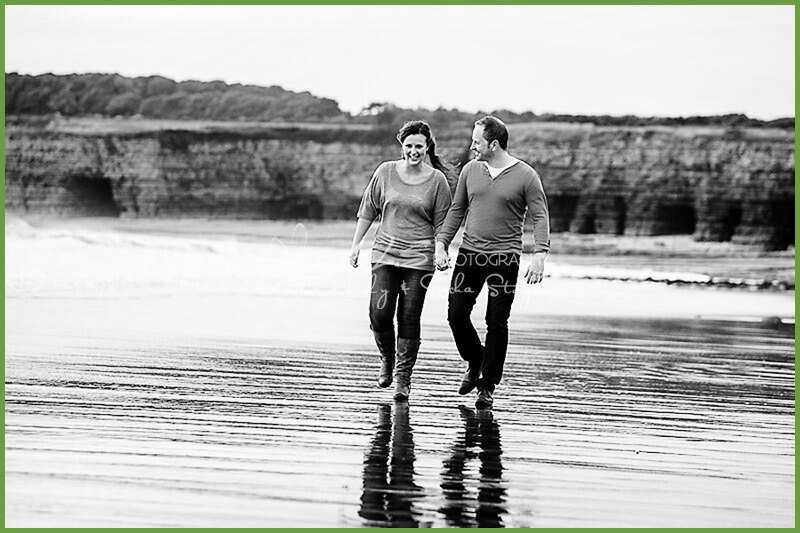 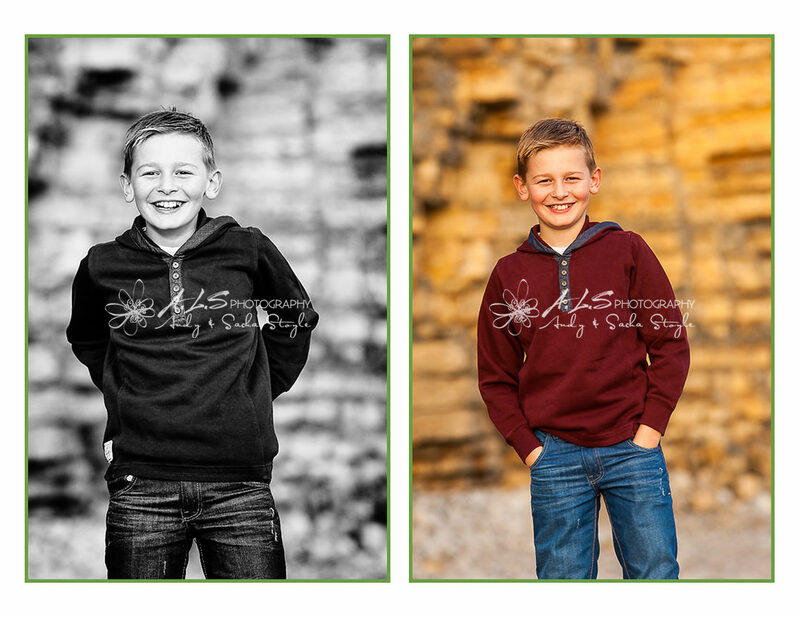 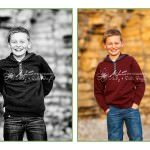 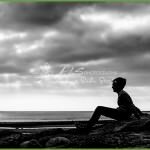 The tide was out so Andy was able to get some reflection shots at the beach in Llantwit Major, we love to photograph at this beach as it provides a cool backdrop for Portrait Photography and includes the element of Landscape Photography too. 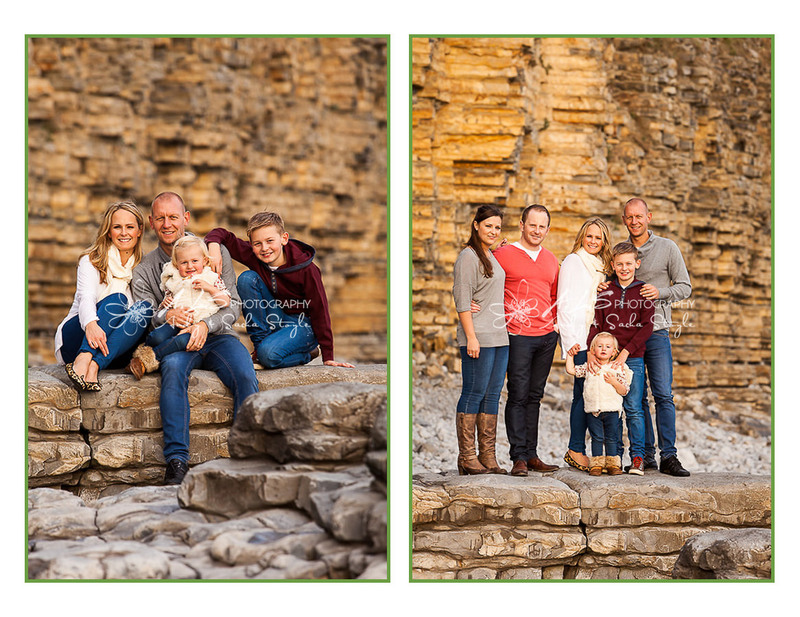 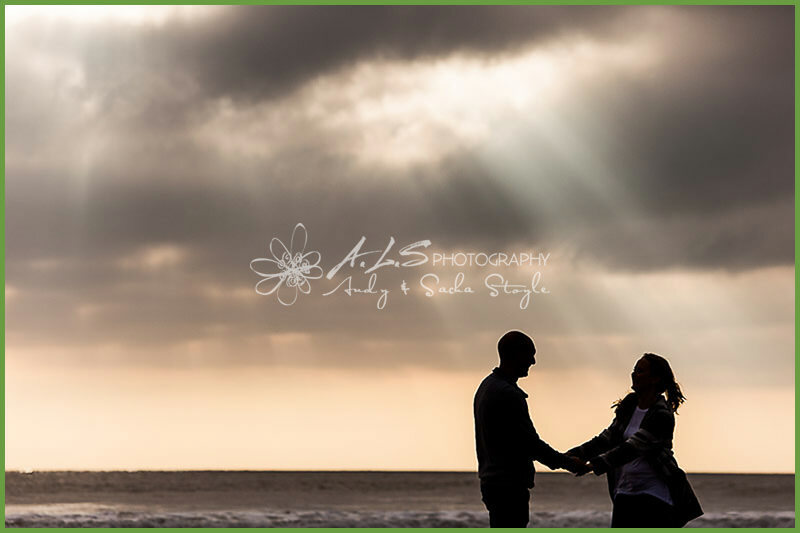 The golden cliffs provide an alternative to the sea as a backdrop so we did some more there too.